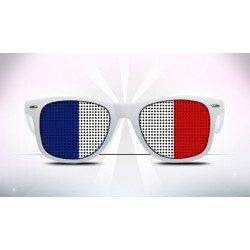 Eyeglasses with the French colors for the 14th july, sports and supporter ! 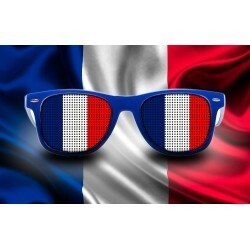 France There are 4 products. 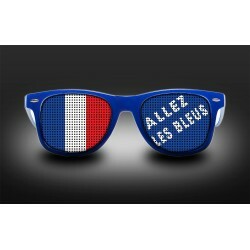 Eyeglasses for supporters of french teams : Allez les bleus ! 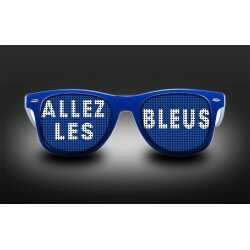 (Go the blues) Football, Rugby, Natation, Handball, ... those eyeglasses fit to whole national french teams ! !